As Americans do more and more of their shopping online, thousands of brick-and-mortar stores are vanishing from malls, shopping centers and free-standing locations. Retail closures hit a record high in 2017, with nearly 7,000 stores disappearing. 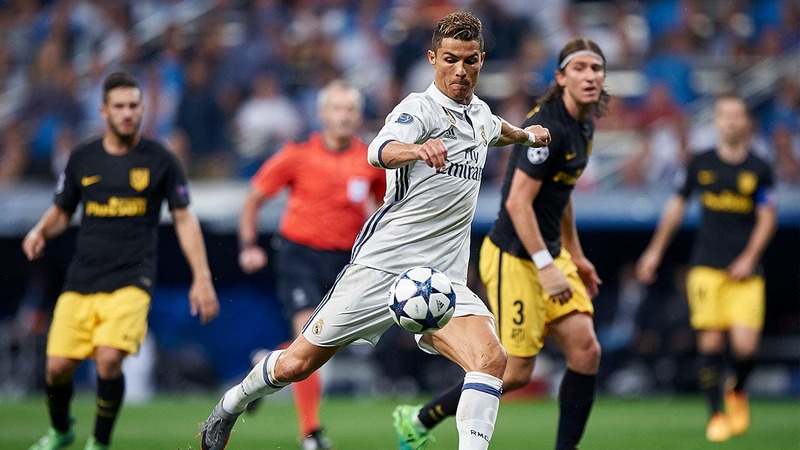 The trend is expected to continue in 2018, although not on a scale as massive. 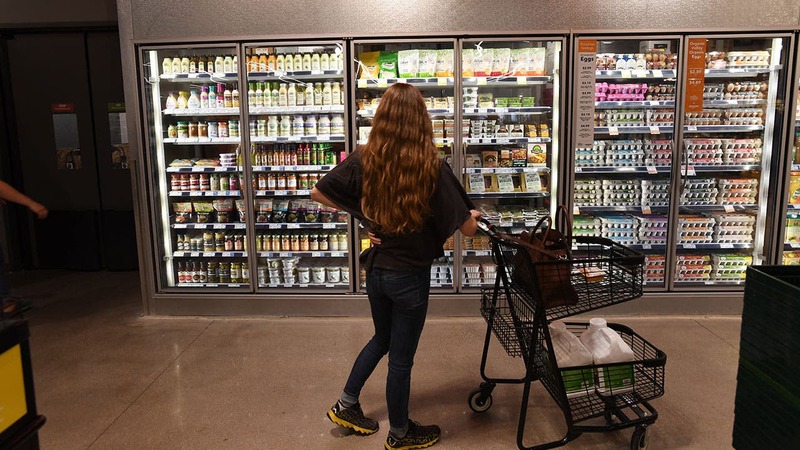 So far, more than 1,770 store closings have been announced. Some chains are phasing out stores over a period of years. Hint: If you’ve got a gift card for a struggling retail chain, it’s probably wise to use it sooner rather than later. And when you find a deal, be sure to put the money you saved into a savings account. 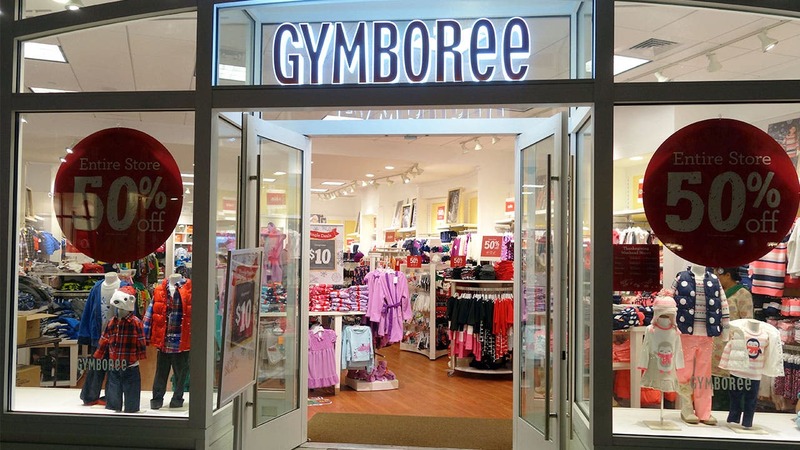 The children’s apparel chain filed for Chapter 11 bankruptcy protection in June 2017 and announced it was shutting 350 of its Gymboree and Crazy 8 locations, out of a total of nearly 1,300 stores. The chain has completed about two-thirds of the closures and will continue to turn out the lights on another 100 or so this year. 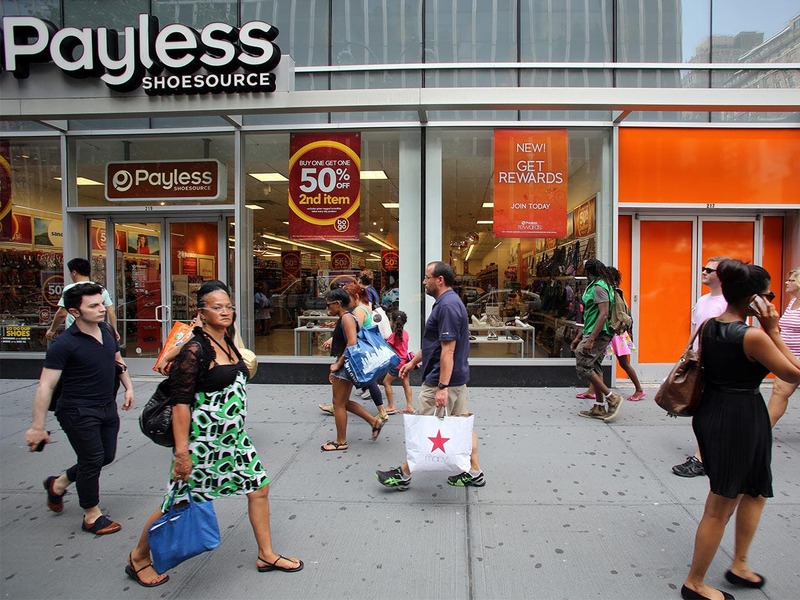 Payless ShoeSource, which filed for Chapter 11 last year, continues to shutter stores as part of a plan to shed at least 400 locations. The discount footwear chain, founded more than 60 years ago in Topeka, Kansas, has found itself out of step with shopping trends and running behind its online competitors. 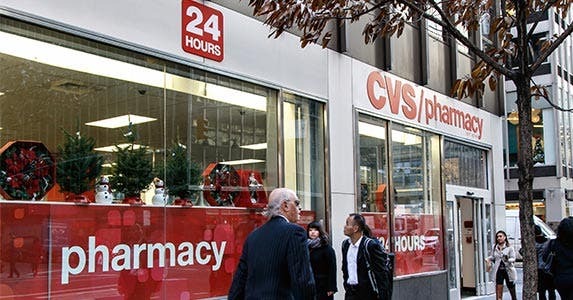 Expect to see hundreds of Rite Aid drugstores close this spring as a result of Walgreens’ $4.4 billion purchase of nearly 2,000 Rite Aid Corp. stores. 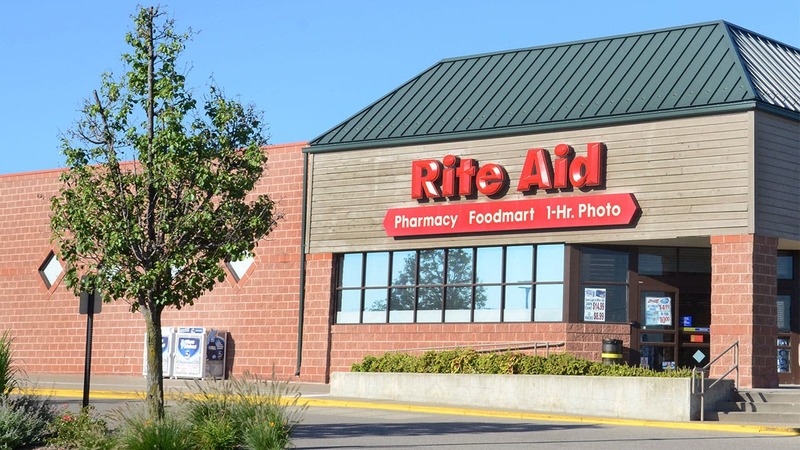 Rite Aid is working on a financial turnaround. Walgreens, a pharmacy and retail giant, plans to close about 600 Rite Aid locations, most of them within 1 mile of a Walgreens. Others will be converted into Walgreens stores. 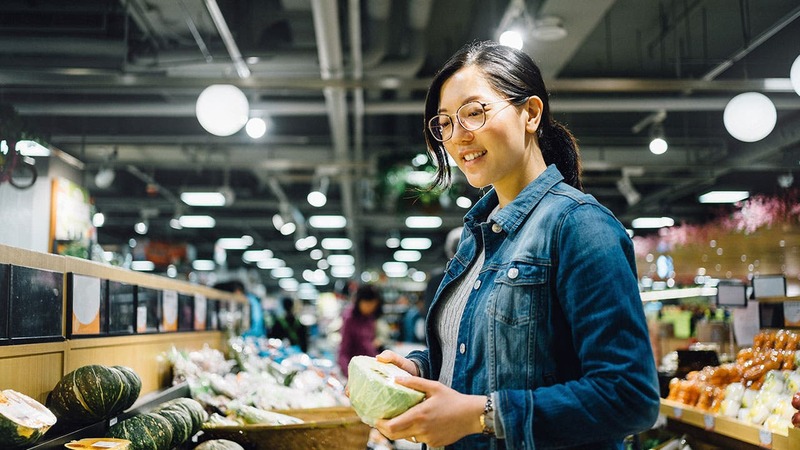 Before you shop the sales, make sure your savings are in order with the 10 best savings account rates available right now. 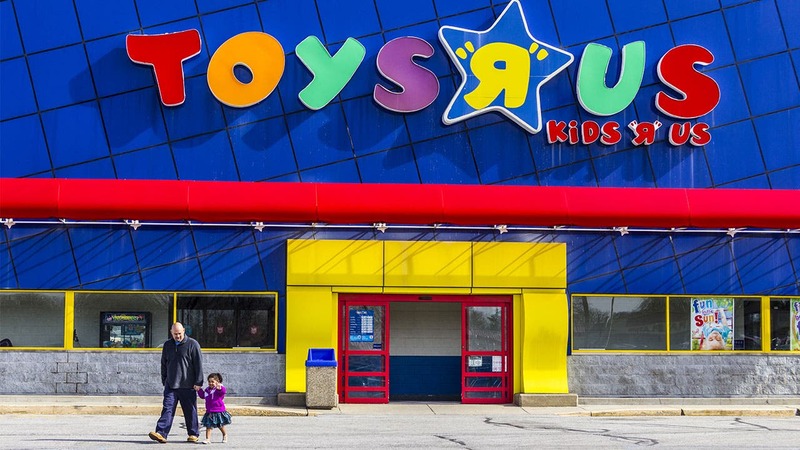 The company that was once the top U.S. toy retailer filed for bankruptcy protection in September 2017 and announced it would shutter 180 of its 900 U.S. stores. The closures are expected to begin this month and wrap up in April. In some areas, the company plans to combine Toys R Us and its Babies R Us stores. 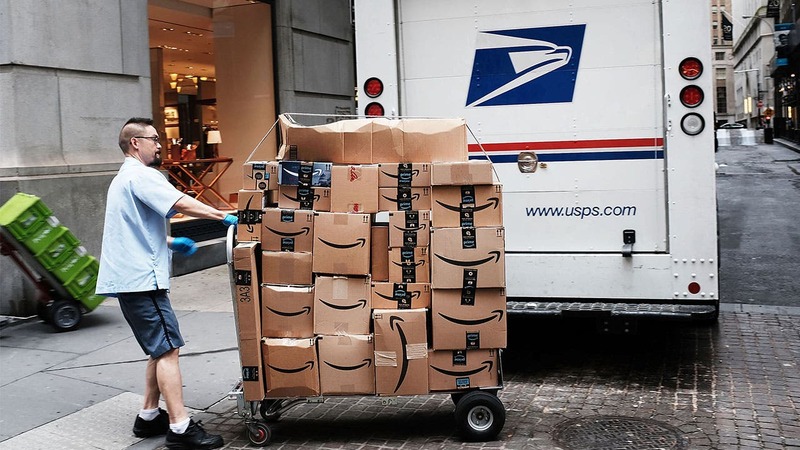 The chain has been unable to compete with behemoths like Amazon and Walmart and shoulders about $5 billion in debt. Are you dealing with debt? A personal loan or 0 percent interest credit card can help you get back on the right financial track. 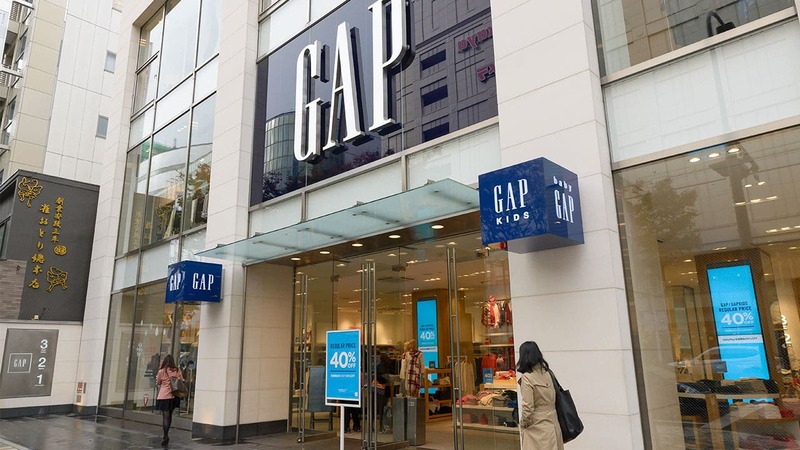 Gap Inc., which owns Gap, Banana Republic and several other nameplates, plans to close about 200 underperforming Gap and Banana Republic stores over three years. Gap Inc., recently announced that it is shuttering its Banana Republic flagship store in New York City and moving more than 100 jobs to the company’s corporate headquarters in San Francisco. The warehouse club owned by Walmart is closing 63 stores this year and converting up to 12 of them into e-commerce fulfillment centers. The closings are planned for early in 2018. 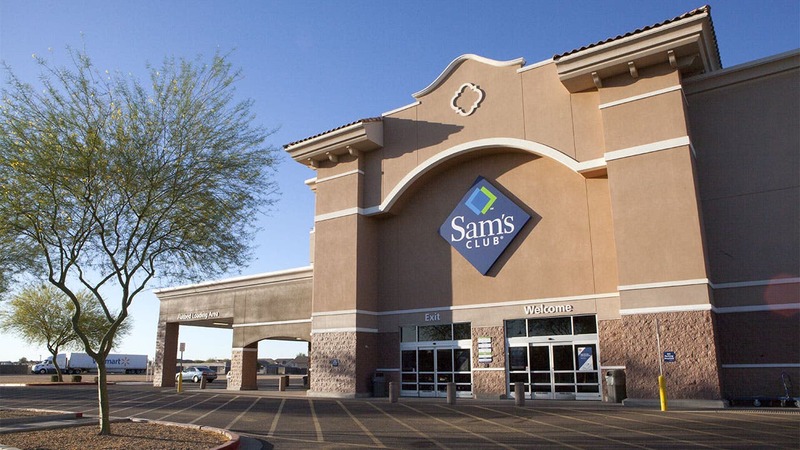 Sam’s Club still will have nearly 600 locations. Starbucks is shutting all 379 of its Teavana tea stores this year, with most of them folding by spring. The Teavana closures will affect 3,300 employees, who will have opportunities to apply for jobs at Starbucks stores. 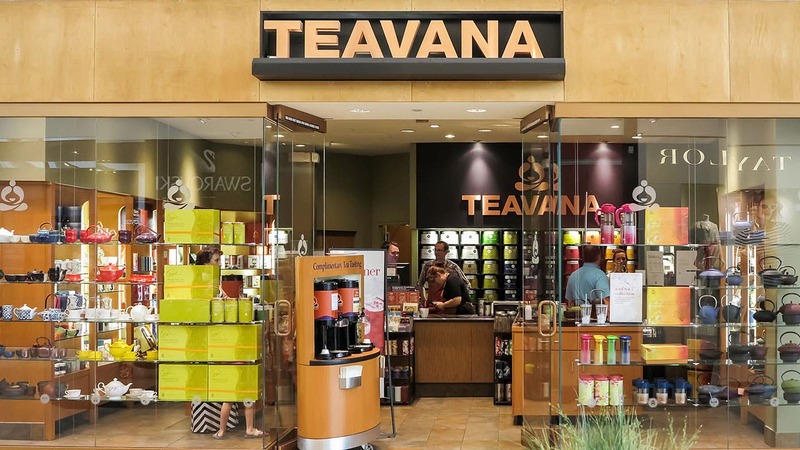 Starbucks Corp. and mall operator Simon Property Group settled a lawsuit last month that prevented the coffee company from closing 77 Teavana stores in Simon-owned malls. Simon wanted Teavana to honor its mall leases. 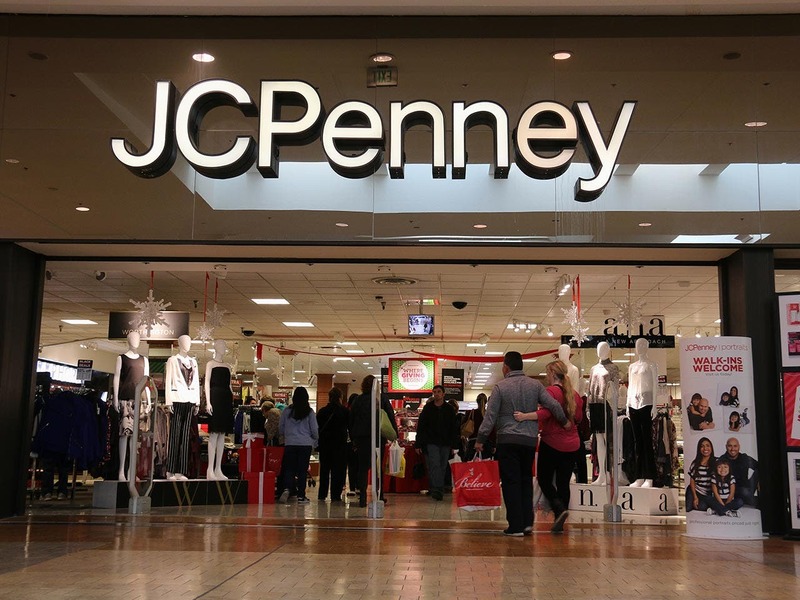 Mall mainstay J.C. Penney closed about 140 of its department stores last summer, most of them in smaller, rural areas, and offered 6,000 employees early retirement. The struggling chain is expected to close more stores in 2018, but it won’t be a huge scaling back like last year. With J.C. Penney adding major appliances and Sephora boutiques, some smaller stores simply do not accommodate its turnaround plans. 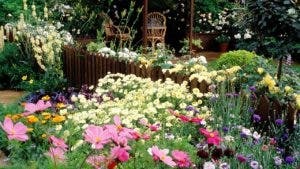 Want to hit the sales without doing damage to your bank account? Shop with a cash-back credit card to get money back on all of your purchases. 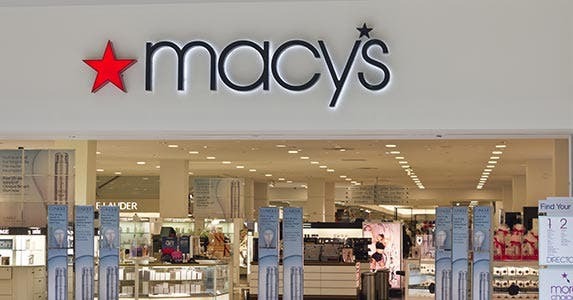 After announcing plans in 2016 to close about 100 stores, Macy’s continues to shrink its brick-and-mortar footprint. The department store chain is expected to close 11 more stores early this year. Last year, it closed 60 stores, including one in downtown Minneapolis that opened in 1902. The closings are expected to save the company about $300 million, which it will reinvest in the business. 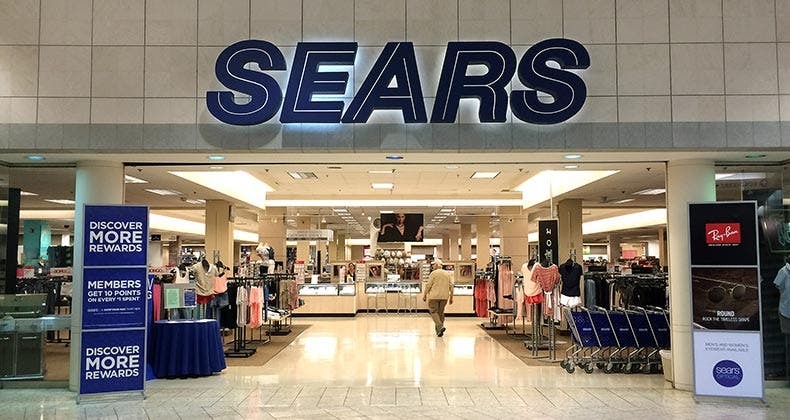 Sears Holdings Corp. plans to continue “right-sizing” its retail footprint with more store closings in March and April. 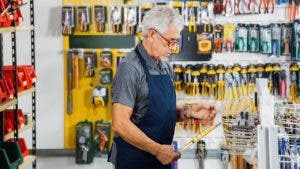 The company recently announced that it would fold 39 more Sears stores, including some with Sears Auto Centers, and 64 Kmart stores. Liquidation sales started in January. This is in addition to the more than 80 Sears stores and 160 Kmart stores that Sears Holdings planned to close last year. The closings included the very first Kmart, which opened in 1962 in Garden City, Michigan. 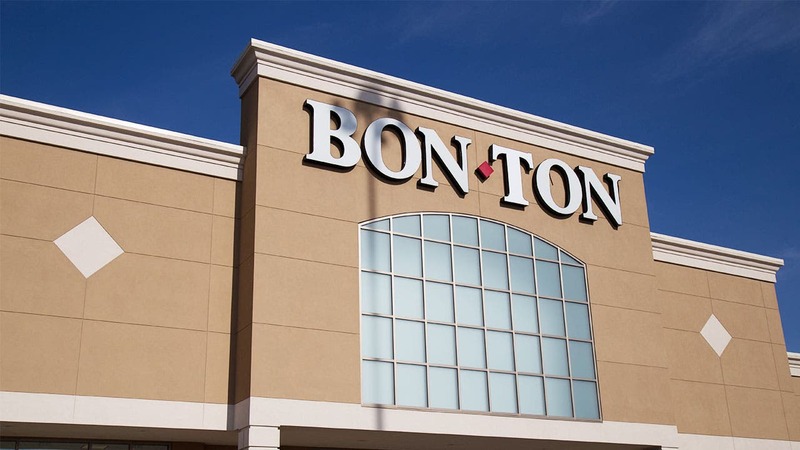 This chain, which has 256 stores throughout the Midwest, Northeast and upper Great Plains, includes Bon-Ton, Elder-Beerman, Carson’s, Bergner’s and several other nameplates. It will close 47 stores in early 2018. Going-out-of-business sales began this month and are expected to continue for 10 to 12 weeks. 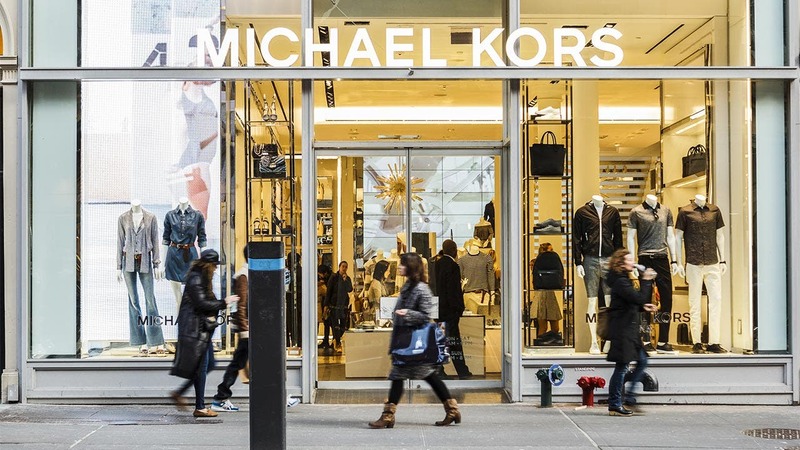 Luxury fashion brand Michael Kors will close 100 to 125 stores over the next two years, with the expectation of saving $60 million a year from the closures. 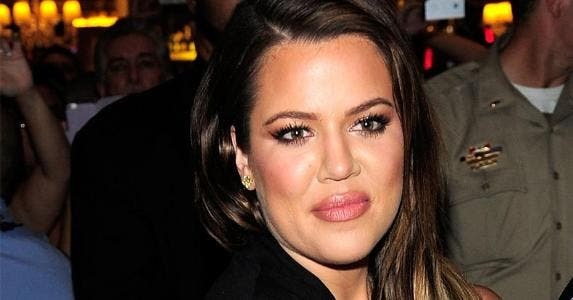 Luxury accessories and fashion designer Michael Kors, whose handbags and shoes are immensely popular, had more than 800 retail stores at one time. Company chairman and CEO John D. Idol says Michael Kors Holdings Ltd. is in “a difficult retail environment” and under pressure from price-cutting rivals. It can be a difficult financial environment as well, so make sure your money is working for you. 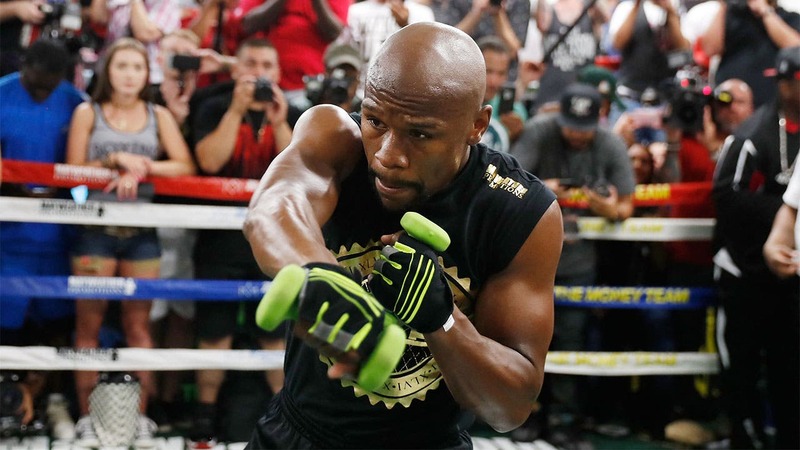 Check out the 10 best money market account rates available right now. 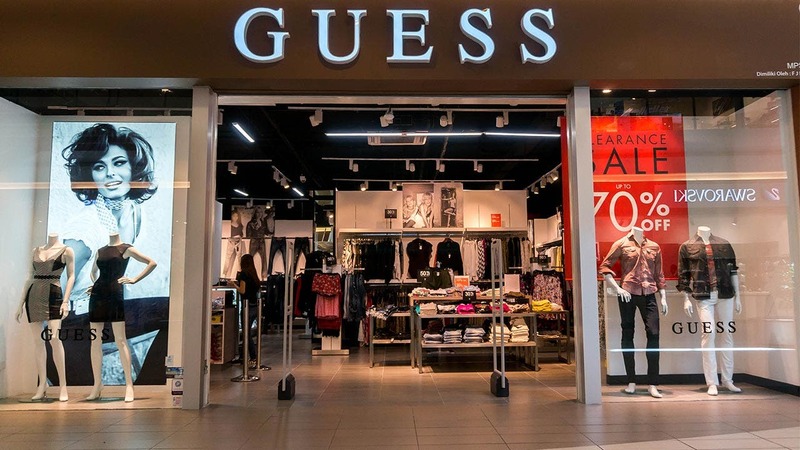 Guess how many stores this once-hot brand is losing in 2018? How about more than 100, possibly up to 120. Last year, the maker of contemporary apparel, footwear and accessories folded about 60 stores, saying its business in the Americas has been “soft.” At one time, Guess had about 950 stores worldwide. 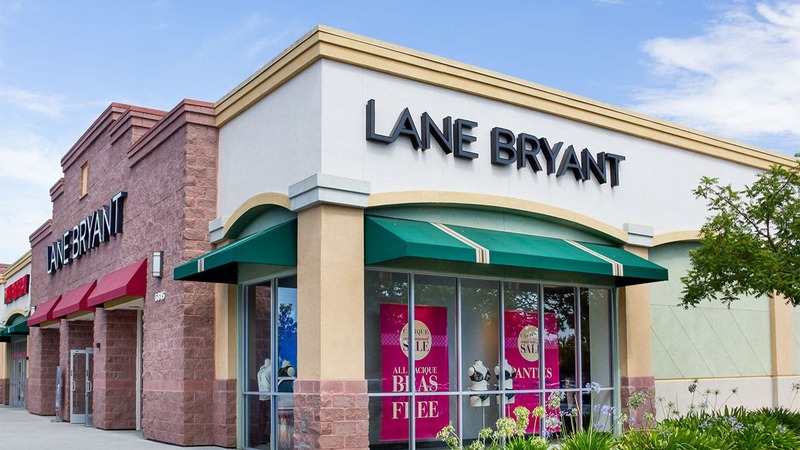 The parent company of Ann Taylor, Lane Bryant, Loft, Maurices, Justice and other clothing stores plans to close as many as 667 stores. At least 268 of the closings will be done by 2019. 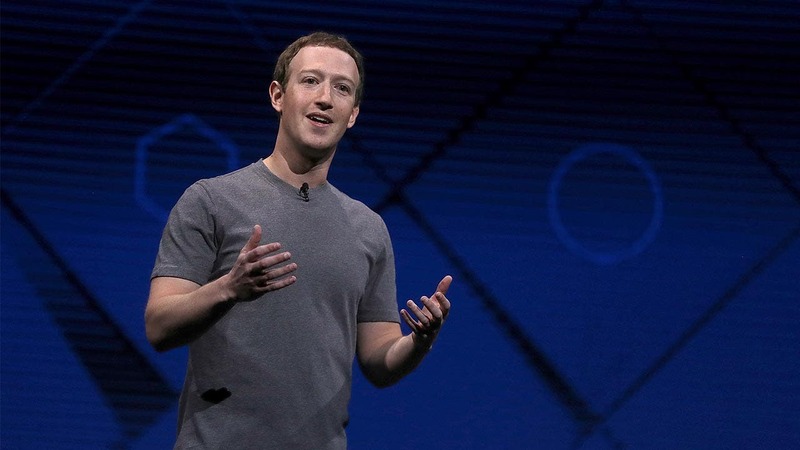 The closures affect all of the retail group’s brands. The company closed at least 70 stores last year. 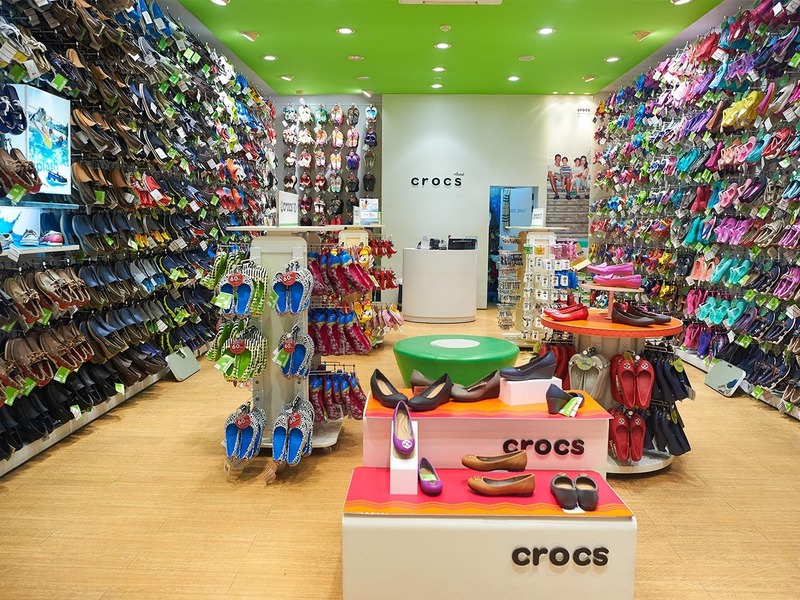 Crocs, maker of casual, colorful shoes with holes in them, will continue downsizing its brick-and-mortar footprint this year, with plans to shutter 160 of its 560 stores. 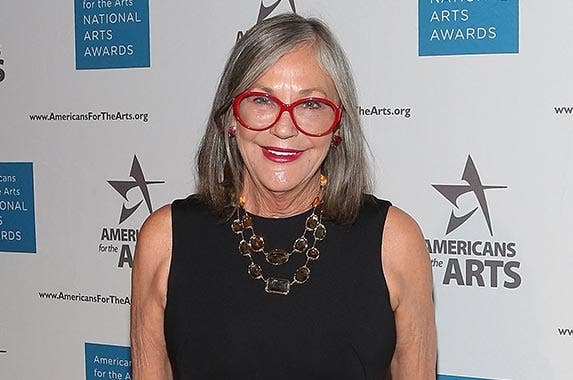 The company plans to boost online sales and has partnered with actress Drew Barrymore to promote a new collection of Crocs. Shop the sales, and then put your savings to work in a high-yield savings account. The women’s apparel chain filed for Chapter 11 bankruptcy last year. By the time the company was sold in July, it had closed 120 stores, leaving only 71 open. 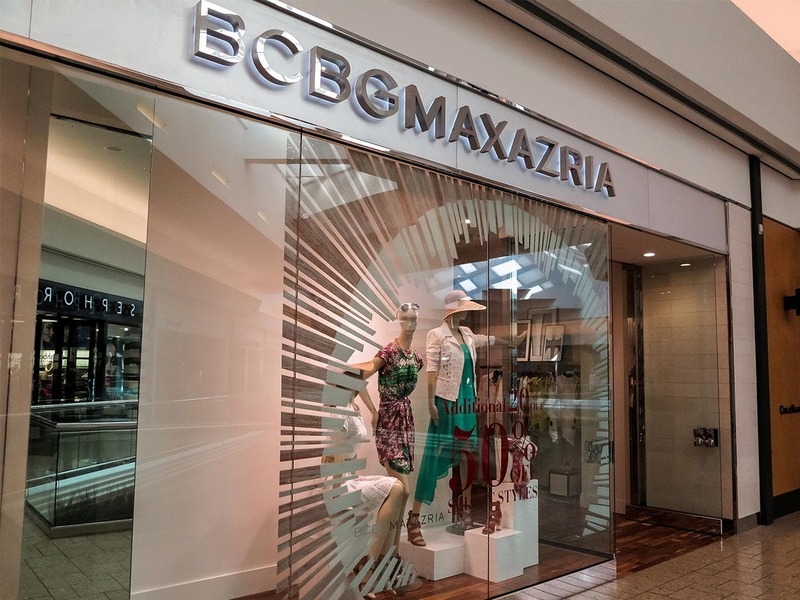 But the new owners of BCBG Max Azria plan to close two-thirds of the remaining stores, which will leave only 22 stores in operation, plus the website. The rather high-priced clothing chain planned to close 50 more stores by the end of January. That’s twice as many closings than the company announced last year. J. 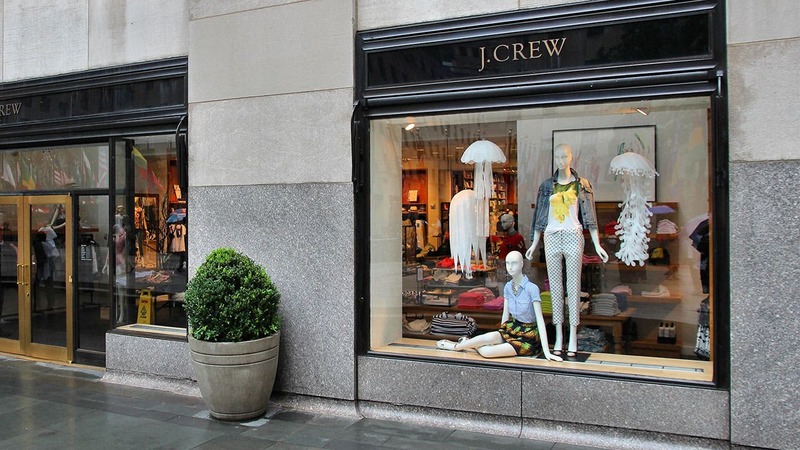 Crew Group, like so many other retail chains, is trying to regroup from a traditional retailer to a predominantly digital-sales business. The Children’s Place, a top children’s specialty retailer catering to millennial moms, has 1,000 brick-and-mortar stores, but it plans to close 144 of them by 2020. The retailer originally planned to shutter 125 stores but raised that number because of a weak outlook.